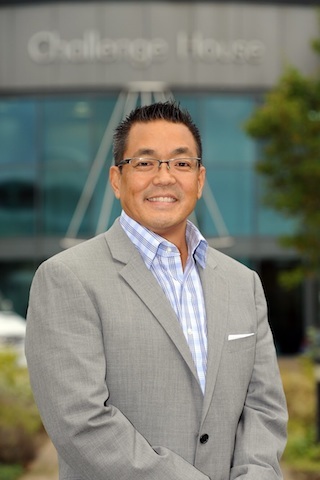 SecurityStockWatch.com - In the Boardroom With...Mr. Kurt Takahashi, President, AMAG Technology, Inc.
What is Open and Why is it Important? If you visit www.psiaalliance.org, you will notice several large and successful companies that are missing, some of which claim to be open. In other cases what limitations are these companies putting on their PLAI relationships? Are companies signing up for PLAI, but still choosing to hold back and not make their API available depending on the client? If having an open system is that important, why isn’t everyone a member and compliant with PLAI? About three years ago, we released Symmetry CONNECT. Symmetry CONNECT is a policy-based identity management platform that helps organizations of all sizes to manage the identities of their employees, visitors and contractors and operate more efficiently by meeting compliance requirements, reducing operating costs and providing a safer environment. This affordable, open platform operates in the cloud and helps companies with onboarding, offboarding, access requests, recertification, audits and compliance. This was a turning point product for us, and one that set us on a new course. Today, other access control companies refuse to provide their API to Symmetry CONNECT to interoperate. However, PLAI will allow CONNECT to inter-operate to those companies who want to be open. 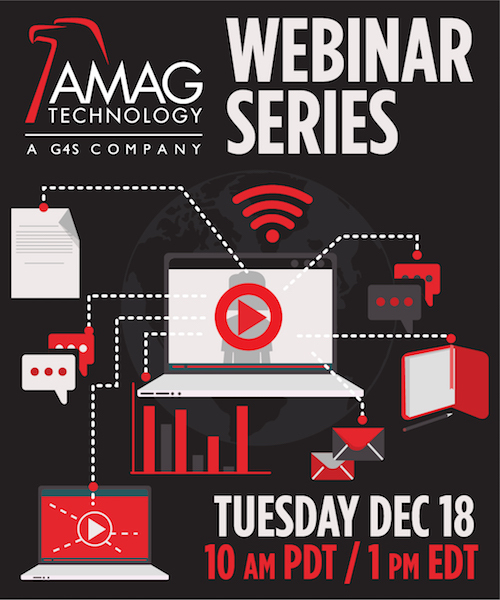 AMAG’s astonishing evolution to providing an open, unified solution demonstrates our commitment to the security market. We will continue to push the envelope as our customers express their needs and technology evolves.